Whenever we get together with Mr B’s side of the family, we inevitably end up playing games. We play marathon rounds of Mexican Train dominos and Farkle, and penny ante poker like there is no tomorrow, and of course, board games. Lots and lots of board games. The benefits of a long-standing family games tradition are manifold. When we sit down to play a game with the family, we set aside our phones and screens. We talk with one another. We find common ground. We make memories. If board games are something your family enjoys, check out our Best Board Games picks to learn what you might want to add to your games cabinet this year. 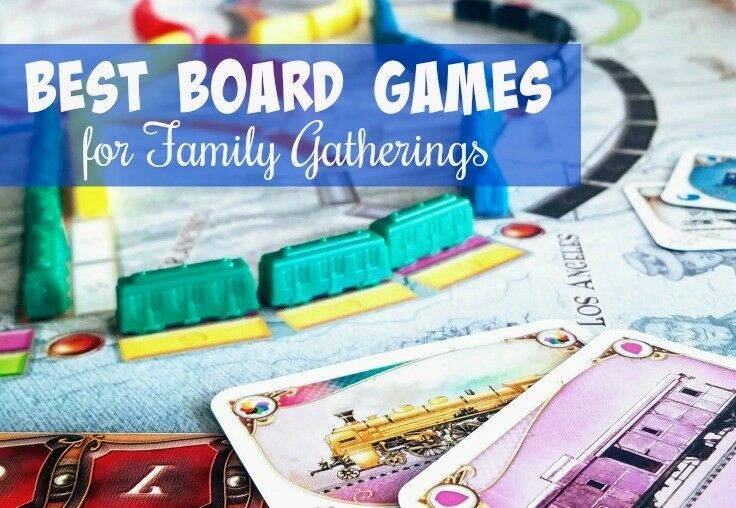 If family games is a tradition you’d like to kick-off, use our list to get you started on the right track. Either way, here are our top picks for the best board games for family gatherings, along with a little gift giving advice for everyone on your list! 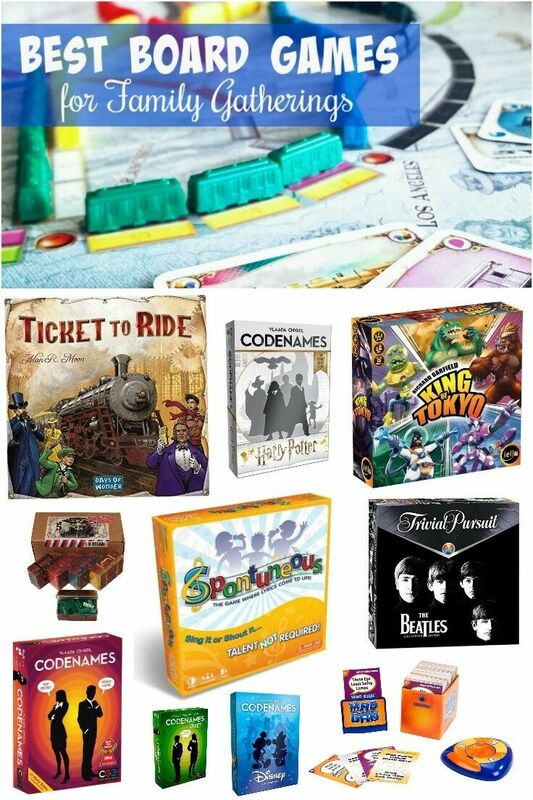 Ticket to Ride is the newest addition our board game collection, and one of our very favorite for family gatherings. Not only is the play interesting and engaging, but the game often inspires intriguing conversations as well. In the simplest terms, the goal in playing Ticket to Ride is to build your own rail network to connect cities listed on your Destination. The game is easy to learn and provides hours of fun for families and experienced gamers alike. There are versions or expansion packs that cover just about any inhabited place on the globe, so hop on board! Number of Players: 2 – 6+ players; more with expansions or if played in teams. Time to Play: 30 – 60 minutes (according to the box). However, in our experience, the time can vary wildly based number of players and how much they like to visit with one another. Gift Giving: Ticket to Ride makes a PERFECT gift for families, history buffs, travel enthusiasts, genealogists and genetic testing recipients (i.e., 23andMe, AncestryDNA, etc), and anyone who loves beautiful, well-conceived, entertaining board games. Ticket to Ride offers a number of game versions, as well as expansion packs to add to the original game. Each of these versions is a complete game and does not require the original version to play. Expansion packs require the trains and train cards from an original copy of Ticket to Ride or Ticket to Ride Europe to play. 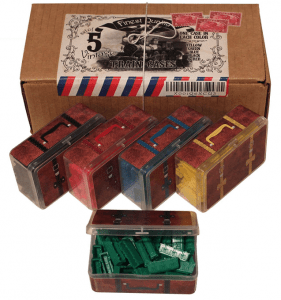 If you already have a boxed set of Ticket to Ride and you’re ready to take it to the next level, check out this cool Ticket to Ride “Accessory Kit,” complete with Vintage Style Suitcase Storage Containers! Mr B and I were recently introduced to Codenames, and we love it! It’s easy to learn and play and can accommodate a wide variety of ages. Even people who don’t consider themselves “game players” will have a blast playing it. Codenames is a social word game with a simple premise and challenging game play. Two rival spymasters know the secret identities of 25 agents. Their teammates know the agents only by their codenames. The teams compete to see who can make contact with all of their agents first. There is also a cooperative variant where a single team tries to achieve the highest score they can by playing against the game itself. Number of Players: 2 – 8+ players; more if played in teams. Time to Play: 15 minutes [box]; 15 – 30 [our experience]. Who Can Play: Ages 8+ [recommended]; however, we have played the Code Names: Disney in teams with great success with players as young four. Gift Giving: We highly recommend Code Names for families with young children, Potterheads, college students, Maxwell Smart fans, Disneyphiles, and anyone who loves an easy, fast-paced game that doesn’t require them relearn the rules every time they open the box. Spontuneous is one of my personal all-time favorite best board games for parties and big gatherings. As in, if I could only play one game on this list for the rest of my life, this Spontuneous would be IT. Spontuneous is a simple party game that can be played by virtually all ages and musical tastes. A word is given and it’s a race to blurt out any song containing that word. For example: Can you think of a song with the word “COWBOY” in it? How about “HEART”? Blurt it out! Don’t worry about your voice, let it rip! Spontuneous is a GREAT GAME for big, cross-generational groups; the more diverse the better. I’ve played it with well over 20 people at a time on more than one occasion, and it is Hilarious! If you need yet another reason to get Spontuneous, check out all the awards it’s garnered: Music Teacher Approved, Mom’s Choice Gold Award, Dr. Toy’s Best Vacation Product, Parent Tested Parent Approved Seal of Approval, The National Parenting Center Seal of Approval, Mom’s Best Hot Product Award, Creative Child Magazine Game of the Year, and Play Advances Language Award. Number of Players: 4 – 10+ players; I’ve played this with up to 30 people. Who Can Play: Ages 8 & Up, 4-10 players/teams [recommended]. Spontuneous is one of the best cross-generational games I’ve ever played. IMPORTANT: No talent required!! You absolutely do not need to be able to sing to play Spontuneous! King of Tokyo is just good clean fun, as my Daddy used to say. I mean, who wouldn’t want to fight mutant monsters, gigantic robots, and other aliens to become the one and only King of Tokyo, right?! The rules for King of Tokyo are simple and easy to learn, game play is quick, and even people that don’t think they like board games will jump right in. Roll the dice and choose your strategy: Will you attack your enemies? Heal your wounds? Improve your Monster? Stomp your path to victory! Awards: Best Family Game, Best Children’s Game, and Best Party Game at the Golden Geeks 2012. Number of Players: 4 – 10+ players; I’ve personally played this with up to 30 people. Time to Play: 30 minutes [box]; 45 – 60 minutes [our experience]. Gift Giving: King of Tokyo is great for families with kids, watchers of old Sunday afternoon movies, Robot Chicken fans, and anyone who is up for good game of robot wars with a space penguin. OK, I just heard someone groan… I know, I know – Trivial Pursuit isn’t for Everyone. It’s just so… 80’s. But I have a head for trivia and a soft spot for this game, so it made the list. Trivial Pursuit was extremely popular during my college years, and at that time, my circle was heavy with engineering students. The rules we played by reflected that imbalance to an unfair advantage. Our modified rules of play required non-engineering students [me] to answer all six questions on whatever card was drawn card in order to earn a pie piece. Conversely, they [engineering students] only had to answer the green “Science & Nature” questions to earn a pie slice, no matter what color square they actually landed on. Nevertheless, sometimes our games went on forever, because not one of us could ever answer the orange “Sports” questions. Luckily, nowadays I have Mr B on my team, and he is a Sports Trivia Master, so we have all our bases covered.  Good times. The Trivial Pursuit Classic Edition game features the classic gameplay that you know and love. Great for game night, this game contains 2,400 questions in six categories. Number of Players: 2 – 6+ players; more with teams. Time to Play: Game time can vary wildly, but a full game should take about an hour, give or take. Who Can Play: 8+ or 16+, depending upon version. Gift Giving: Trivial Pursuit is a solid choice for trivia lovers, Star Wars fans, movie buffs, Beatlemaniacs, Potterheads, Millennials, and people who fancy themselves to be Smarter Than a 5th Grader. Technically, Mad Gab is a card game, not a board game, but I just had to include it here because when my kiddos were smaller, this was one of our favorite games to play at family gatherings. It’s super easy to learn, fast-paced, entertaining for all ages, and can be played in teams so an almost infinite number of people can play. One of the reasons we enjoy Mad Gab so much is because very young children (i.e., non-readers) can have an discernible advantage. Why? Because in Mad Gab, it’s not what you READ or SAY, it’s what you HEAR! Because non-readers are listening and not reading, they go into each round with no preconceived ideas about the outcome. Without “words” to confuse their brains, they can just listen to the other players reading the phrase, and often guess the target phrase before the readers on their team. Back before my youngest learned to read, she was always our most sought-after player when we chose up Mad Gab teams. Number of Players: 2 – 12+ players/teams. Time to Play: 45 minute [box]; in our experience, a game can last 10 minutes up to an hour. 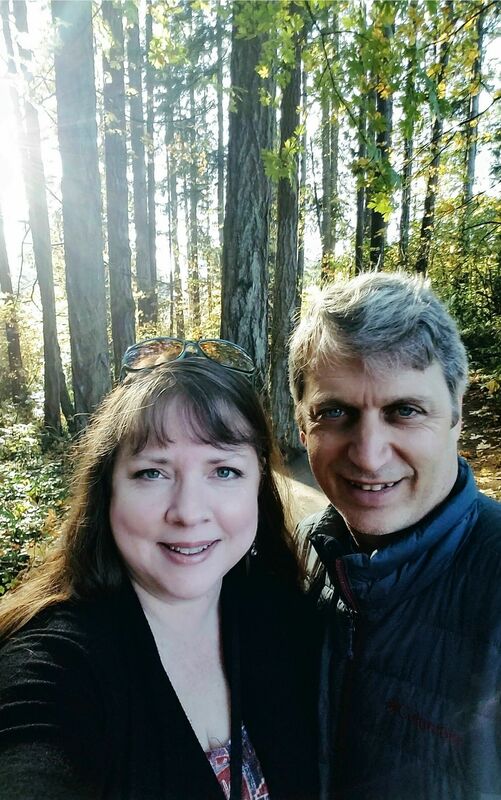 Gift Giving: Mad Gab makes a great gift for wordsmiths, lexicologists, etymologists, haiku writers, crossword puzzle doers, families with young children, and anyone who enjoys a little lively word play. Do you have a favorite game that you think should be on our Best Board Games list? Please share it with us in the comments! Egg and Cheese Rolls are inexpensive, easy, kid-friendly, and surprisingly tasty. 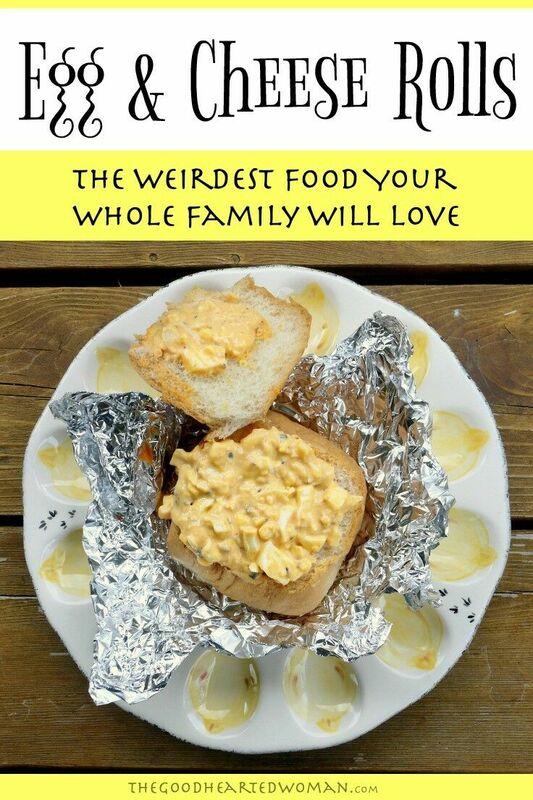 They are also one of the weirdest meals that your whole family will love. We were first introduced to Egg and Cheese Rolls years ago by my girls’ Uncle Lucky and Aunt Brenda, and I’ll be honest: if I hadn’t eaten them first, and I simply ran across the recipe online, I probably would have never tried them. The combo is weird, and they contain one ingredient that we rarely (if ever) buy or eat. But having already bitten the bun, so to speak, I can’t look back. The ingredient list is short and inexpensive. They can be prepared ahead of time. BONUS: They are a perfect way of using up all your post-Easter hard-boiled eggs! However, the most compelling reason to try them is this: Everyone seems to love them. If you have more than three people in your family, you know how hard it is to find meals that everyone enjoys. Egg & Cheese Rolls consistently comes up in the top five among our kids, and is one of the most requested meals by our older kids when they return home for a visit. Melt cheese over low heat. Add tomato sauce and stir to blend. Add garlic, olives and eggs. Hollow out rolls and fill with egg mixture. Replace top, wrap in aluminum foil. Rolls can be wrapped individually, or in small groups of 3-4 rolls. Either way works - it just depends on how you plan to serve them. Bake at 350* for 20 minutes. Allow to cool for about 5 minutes before unwrapping. 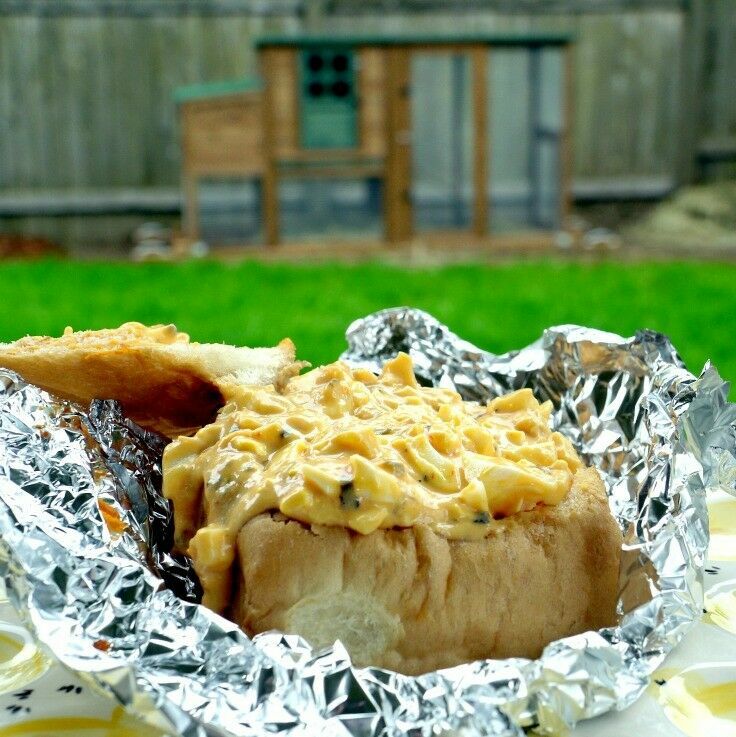 We usually serve these in the foil wrapper, and allow whoever is eating the roll to unwrap it themselves. The only hurdle you really need to get over (maybe it’s just me) is buying the Velveeta. If you can’t bring yourself to do it, give this Homemade Velveeta a try. What’s the weirdest meal that your family loves? Don’t you just love it when one of those happy kitchen accidents happens and you discover something great! Last night I was just starting to make soup for dinner when one of my daughters decided to ask a friend over to spend the night. I had barely enough potatoes to begin with, and so I wasn’t sure we would have enough soup to go all around. I didn’t want to make another trip to the store, but I knew I needed a little “more,” so I grabbed a sweet potato and threw that in. Oh my, what a difference it made – the end result was a rich, creamy soup with less than half the fat, all in less than 30 minutes! I’ll never make potato soup without a sweet potato again! Making this delicious Loaded Baked Potato Soup vegetarian-friendly is as easy as leaving off the bacon bits. 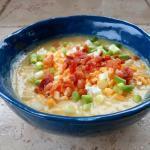 Loaded Baked Potato Soup - Sweet! 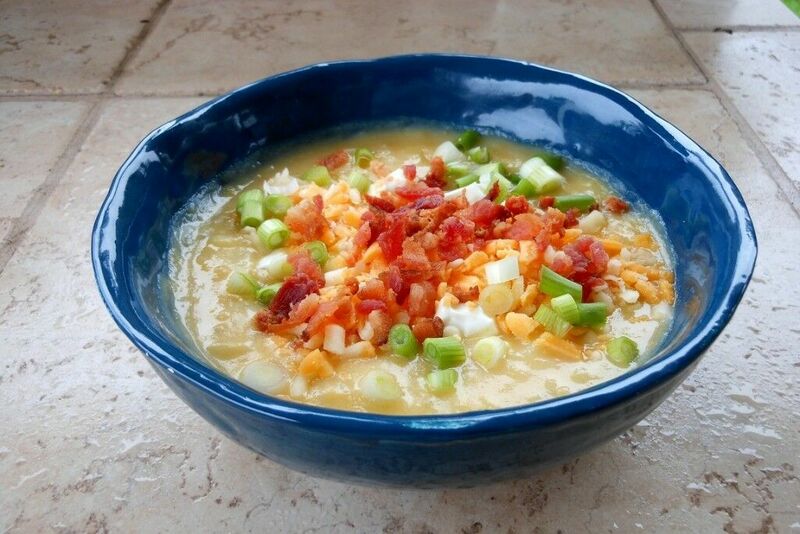 This Loaded Baked Potato Soup is fast, easy, and de-licious! 3 large baker Russet potatoes, peeled and cubed 1/2"
1 large sweet potato peeled and cubed 1/2"
In a large saucepan, melt butter and saute onion until translucent. Add potatoes, sweet potatoes and vegetable broth. You should have just enough liquid to barely come to the top of the potatoes. (Add a little more broth or water if you need to.) Stir in kosher salt, garlic powder, hot sauce and a few turns of freshly ground pepper and bring to a boil. Reduce heat, cover and simmer until potatoes are tender. Remove from heat. Return pan to heat and add evaporated milk and milk until it is the consistency you like in a soup. It will thicken slightly. Remove from heat, serve in bowls with green onions, bacon bits (if you are so inclined), grated cheese and sour cream on the side. Note: You can use more or less evaporated milk – the amount shown was just what I had on hand, and it turned out perfectly.